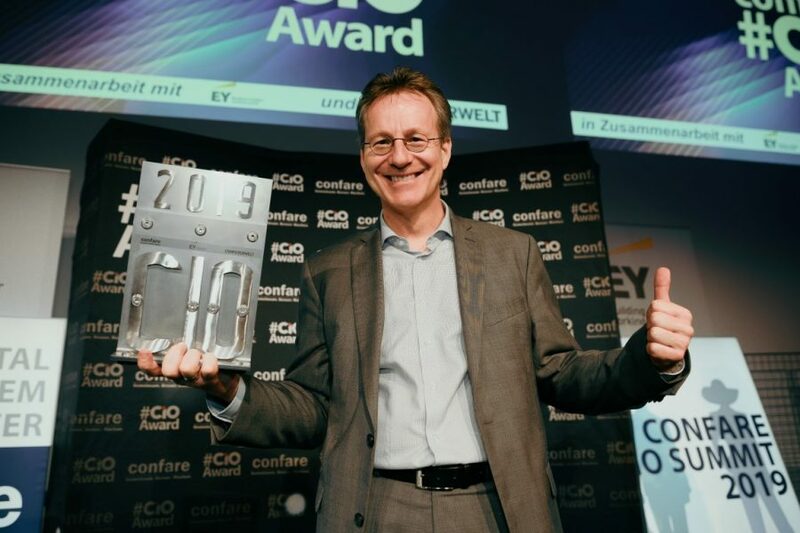 Manfred Immitzer, our Managing Director and CDO, was awarded the 2019 CIO Award on 3 April at the CIO Summit in Vienna organized by confare, securing the title of Austria’s best IT Manager. Manfred was a clear favourite, exceeding the all-star jury’s expectations in all respects. The panel, comprised of experts, industry professionals and award-winning CIOs, was particularly impressed by how Manfred had positioned our company as a trendsetter in the areas of digital transformation and change management with “Agility by Design”. At the award ceremony, the jury additionally noted his strong performance in implementing the digitalisation strategy, and how he has brought agile thinking, rapid response and shorter development cycles to an organisation the size of Porsche Informatik. The award was presented by the Austrian Federal Minister for Digital and Economic Affairs, Margarete Schramböck. 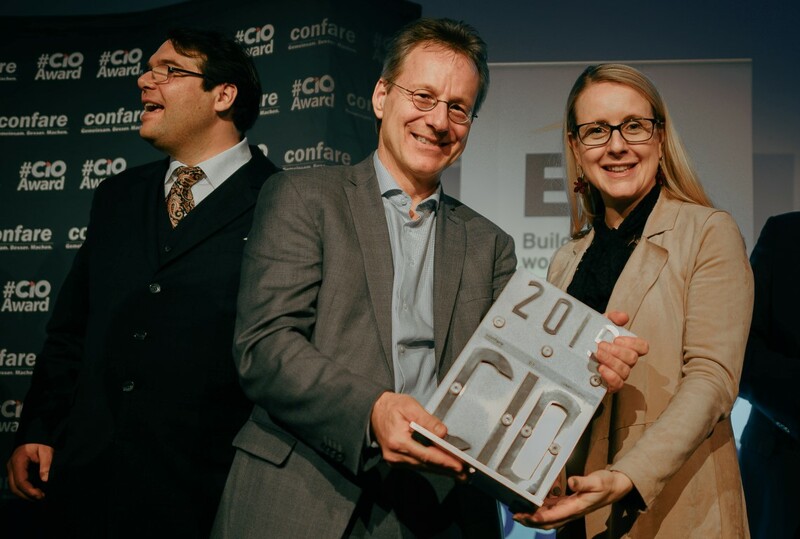 “For me, this award is a truly extraordinary recognition of my own performance and that of the entire team, who were inspired by the vision and who were the ones who made implementation possible in the first place”, Manfred said. Please join us in congratulating him and celebrating this award! is responsible for communications and social media at Porsche Informatik. 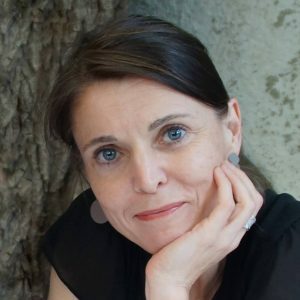 Even after two decades with the company, she enjoys learning something new every day.